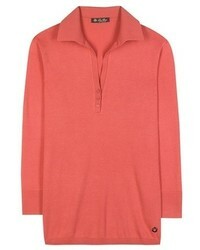 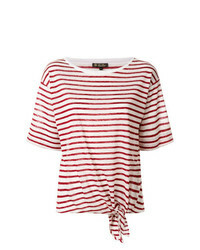 Loro Piana Striped T Shirt $539 $674 Free US Shipping! 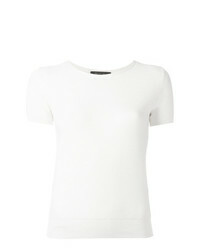 Loro Piana Perforated T Shirt $665 $832 Free US Shipping! 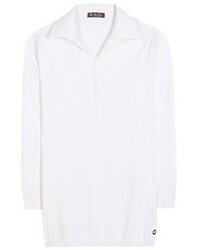 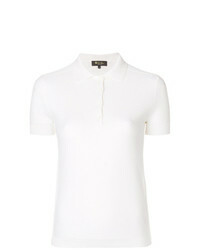 Loro Piana Short Sleeve Polo Top $543 $1,085 Free US Shipping!